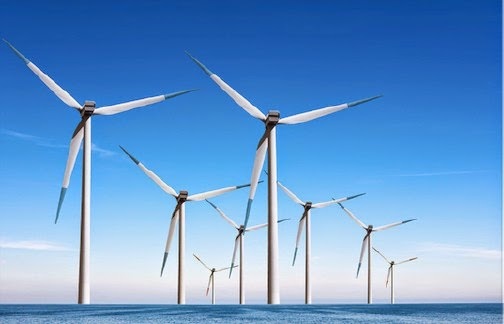 At present, the UK is the leading country with 55.9% of all installed offshore wind capacity in Europe. The UK is exploiting its excellent wind resources to keep the right track in securing 15% of its total energy comes from renewable sources by 2020. Moreover, the UK reached its new monthly record, with 14% of all UK electricity generated by wind power, beating the previous record of 13% set in 2013. Renewable energy is our future and is also a way to secure UK energy independence and cost stability, The Green Party believes in developing local community power generation and creating more local jobs. The Green Party has a full commitment to all forms of renewable energy and is the only party to seriously take on the huge threat of climate change. See a Green Match article for more information.